By the efficiency of a producer we have in mind a comparison between observed and optimal values of its output and input. The exercise can involve comparing observed output to maximum potential output obtainable from the input, or comparing observed input to minimum potential input required to produce the output, or some combination of the two. Measuring efficiency in health care presents analytical challenges including defining measurable outputs and the availability of information about inputs. International comparisons are particularly difficult given the lack of reliable and comparable data. iv. To characterise and understand differences in efficiency levels between countries. Patient level data is available for all public hospitals in the participating countries, providing detailed information on patient characteristics and medical conditions, accounting for differences in case-mix. Data on hospital resources includes the number of employees, number of physicians, number of nurses, number of beds, teaching status of the hospital and other structural characteristics. For efficiency measurement the number of discharges weighted for the complexity of patients treated in the hospital is used as a proxy for output. Variables relating to hospital resources are used to estimate the quantity of inputs. Stochastic frontier analysis with bootstrapping is used to estimate each country’s production function and to analyse efficiency levels. Technical efficiency of each hospital in each country is then estimated enabling the characterisation of the reality during the period under analysis. Differences in efficiency levels between countries can therefore be assessed, by the estimation of the optimal level of resources in order to identify any excess resource use. Using data for Portugal, preliminary results are available which indicate that the number of beds is the most significant estimator for the hospital production function. The number of doctors and the number of employees are also significant in some years. The average efficiency level has been stable over the period analysed but the tails of the distribution are becoming more heavy over time, meaning less hospitals are near the median. The percentage of hospitals achieving levels of efficiency above 90% increased over time, particularly in 2008 and 2009, but the percentage of those achieving less than 20% of efficiency also rose. The presentation will include results from other countries in the ECHO consortium, permitting hospital level comparisons across countries. The estimation and comparison of hospital technical efficiency over time provides valuable information on how to improve hospital management and performance. This can be done by identifying first how differently hospitals are producing and second by understanding how and which resources affect efficiency. The literature has not focused on the use of SFA to assess individual hospital performance, and there are significant concerns about using SFA for that type of analysis (Newhouse, 1994; Street, 2003). While some of these concerns have been addressed (Rosko & Mutter, 2008), others remain, so SFA has primarily been used to examine the relative efficiency of groups of hospitals (Folland & Hofler, 2001). Newhouse, J. (1994). Frontier estimation: How useful a tool for health economics? Journal of Health Economics, 13, 317-322. Street, A. (2003). How Much Confidence Should We Place in Efficiency Estimates? 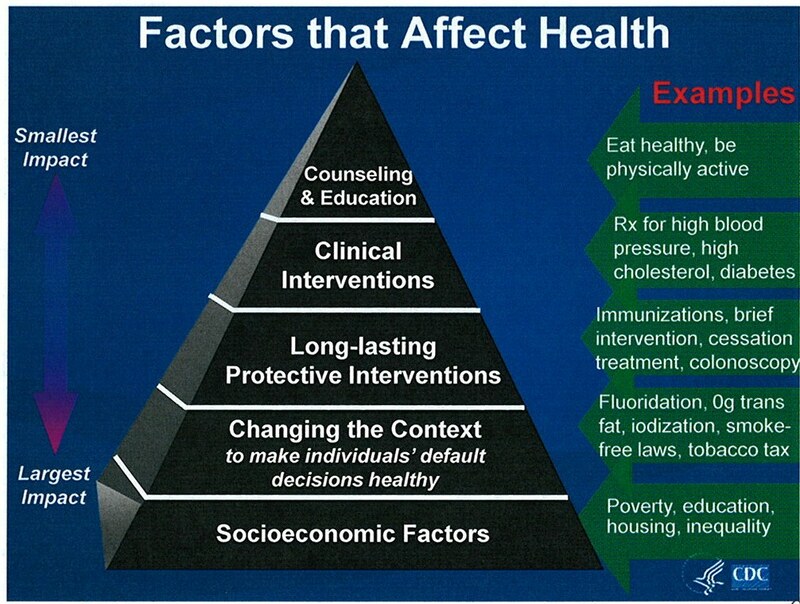 Health Economics, 12, 895-907. Mutter, R., & Rosko, M. (2008). The impact of ownership on the cost-efficiency of U.S. hospitals. In J. Blank & V. Valdmanis (Eds. ), Evaluating hospital policy and performance: Contributions from hospital policy and productivity research (pp. 113-138). New York, NY: Elsevier. Folland, S., & Hofler, R. (2001). How reliable are hospital efficiency estimates? Exploiting the dual to homothetic production. Health Economics, 10, 683-698.